Whether you are a small business owner just learning nuts and bolts of blogging magic or already a blogging guru, you need to keep abreast of the most important blogging trends if you want to succeed in your blogging efforts. 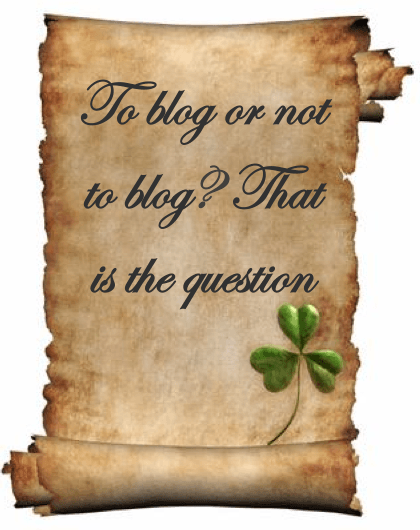 Wondering if you need to set up a blog? Not sure if your blogging efforts bring the necessary results? Curious to know how your readers behave online and what content they pay attention to? If you answer “Yes” to at least on of these questions, our collection of blogging statistics will definitely be of great help to you. 1) 6.7MM people publish blogs on blogging websites, and another 12MM write blogs using their social networks. 12) 81% of companies consider their blogs "useful," "important," or "critical". What’s the most interesting data you’ve found here? Do you have any other interesting blogging statistics you want to share with us? We’d love to hear your thoughts in the comments! Very informative- Especially for my wife and I.
overwhelmed by the amount of good informative information. we intend to use blogging as one of the means to get our message out.Started business in January 2013. You are welcome, William! Glad to hear the post was helpful. I wish you and your wife good luck in your business. I’m sure you’ll definitely succeed! And feel free to contact us if you need any help or advice. Thanks for compiling all of those stats – impressive! It’s a compelling answer when I question why I’m spending so much time blogging! Hi Tatiana, As a SEO expert your post is really so nice and informative for me. Thanks so much for this. It will be so helpful for me. Lana, you may do subscribe to our updates on this page. The subscription box is placed on the right side below Categories. Hello Tiana , wow your post is very informative and helpful as well. I really learn a lot from your post , well done Tiana. Keep it up and thanks for sharing this . Thanks for your kind words, Jenelle.I’ll do my best to create some more useful articles. This was perfect for me. I have just launched a blogging training series in my local community and this will be very powerful with my event marketing strategy. Thanks so much for the work you put into this! Thanks for all that great information about the benefits of blogging. You have put a lot of really useful tips all in one fantastic article. You have some really interesting stats in this post. I already have a blog and this info will be helpful, but as an Art Director and Graphic Designer the “Attention Please” section is particularly interesting. The stats about how many SMB websites are lacking the basic inbound contact links are amazing and show how much opportunity there is for Designers to bring value to clients. HOWEVER, the biakelsey.com source links lead to a 403 Forbidden Acess page. The stats would be more meaningful (and useful) with the source data. Thanks for sharing…Great way….its useful. Wow! These are some really impressive statistics. Thanks for sharing! I personally check online bloggers if they have a review on a certain product that i wish to get. If they have a positive review about then ill buy it. The usual suspect are top 3 reviewers that i see when i searched on Google. Thanks for the list, i learned a lot. There’s more than 45 reasons to blog but this list is perfect! 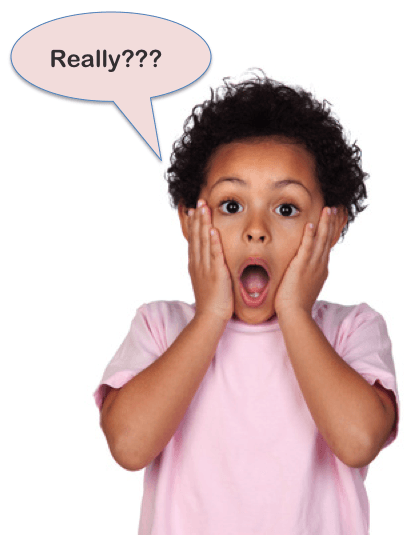 Business Loan Offer at 3% Interest Rate? Just like to say thanks for this great website I found it very helpful, in finding the information I was looking for, and I would definitely recommend it to others, a big thank you to the author for this fantastic website, keep up the great work thanks again. I was stuck in a financial situation and i needed to refinance and pay my bills for my son’s medication and buy a home. I tried seeking for a loans from various loan firms both private and corporate but never with success, and most banks declined my credit. But as God would have it, i was introduced to VICTORIA LAWSON Trust Loan Firm ( victoriafinancier@ outlook. com ) with 2% interest by a friend, and i got a loan amount within few days because i was not always online to responds to her mails. Today am a business owner and my kids are doing well… so i want to advice any one in need of a loan to quickly contact her via email on victoriafinancier@ outlook. com. I own Victoria every day appreciation for all she has done in my life. Her service is strong, big and reliable. Perry Mason Loan Firm which can be reached via: perrymasonloanfirm @ gmail. com is a genuine loan and debt financing firm with a low interest rate. They offer all kinds loan for vacation, bills payment, business, car, house… etc. woah! The article contains the substance information and motivated me a big time to invest more time on my blog… Keep on generating such informative content. Thanks for giving me strong reason to continue my blog commenting strategy, I’ll make sure I’ll have the list you’ve provided above. I believe it’s crucial to know what content your readers pay attention to in order to engage with them and make your content clicky and catchy. These blogging statistics is awesome, thanks! Dear Applicant, I am Mr.Ben Dean Global Loan Film LTD.. We are an international loan firm. It a financial opportunity at your door step We provide Business and personal loans etc. as long as it concerns financial assistance..We are certified, trustworthy, reliable, efficient, fast and dynamic. And a Co-operate Financier For Real Estate And Any Kinds Of Business Financing Apply today and you will get a loan from us..